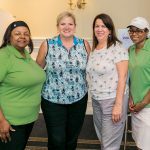 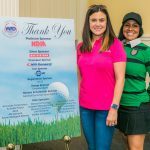 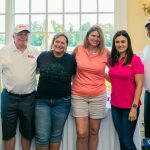 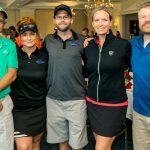 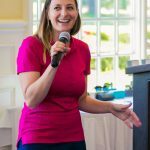 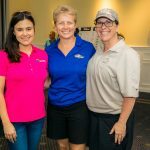 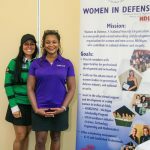 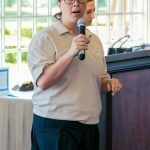 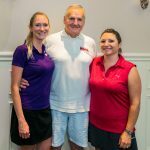 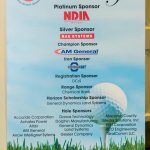 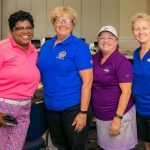 The Women in Defense Michigan Chapter hosted its 10th annual Golf Outing on Friday, July 13 at Cherry Creek Golf Club in Shelby Township. 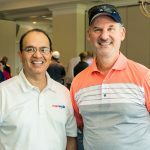 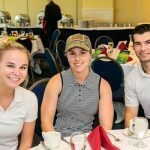 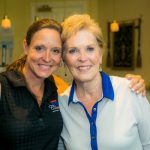 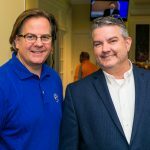 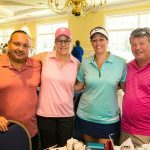 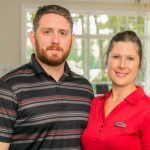 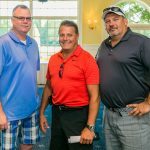 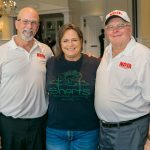 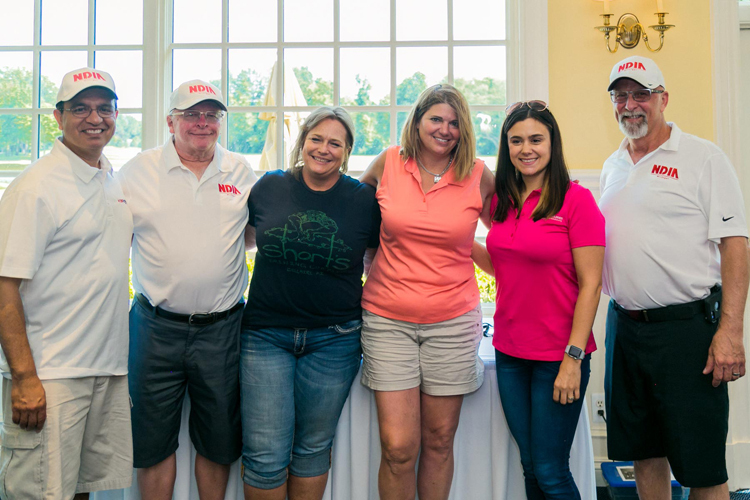 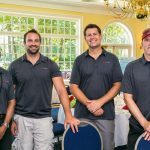 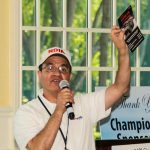 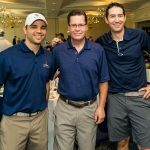 Participants enjoyed a day of golf, a continental breakfast, a barbecue, heavy hors d’oeuvres, beverages, awards, a raffle, and a silent auction. 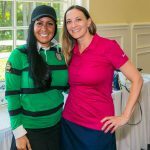 Proceeds benefitted the Horizons-Michigan Scholarship, which encourages women to pursue careers related to national security and defense.